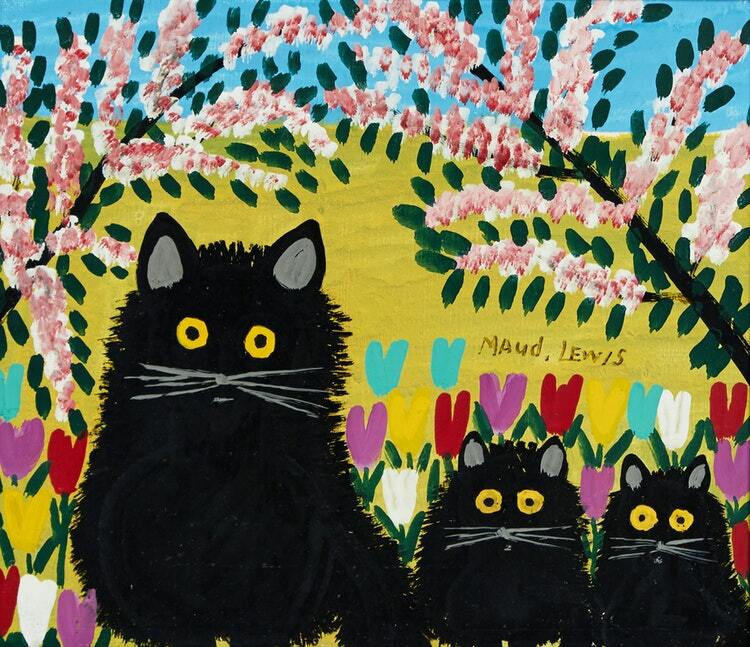 An Exhibit featuring the work of Nova Scotia Folk Artist Maud Lewis is now back on again in China. 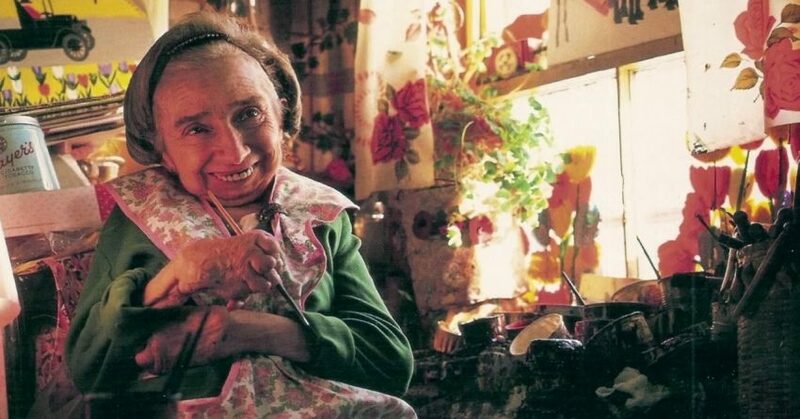 The Guangdong Museum of Art was expected to display the work of Lewis and other female artists from the province in conjunction with a Nova Scotia trade mission – but the exhibit was postponed by Chinese authorities last month without explanation. In June, it will move to the Coast Art Museum in Zhuhai and then the He Xiangning Art Museum in Shenzhen. The exhibit will then come back to Nova Scotia.